Tamil Nadu BJP leader S.Ve. 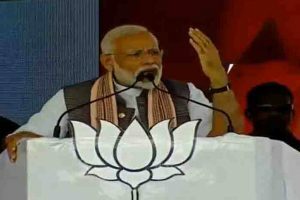 Shekher raked up a new controversy as he made a remark on state Governor Banwarilal Purohit patting the cheek of a senior female journalist earlier this week. He said Purohit should “wash his hands with phenyl” for touching her. Shekher, reportedly, made the comments in a Facebook post, which has now been deleted. The Governor’s action had invoked widespread anger from journalists all over the state. Purohit had issued an apology to the journalist on Wednesday, saying he patted her cheek to appreciate her performance as a journalist. Media reports indicate that Chennai journalists will protest at the state headquarters of the BJP against Shekher for his disrespectful remarks. 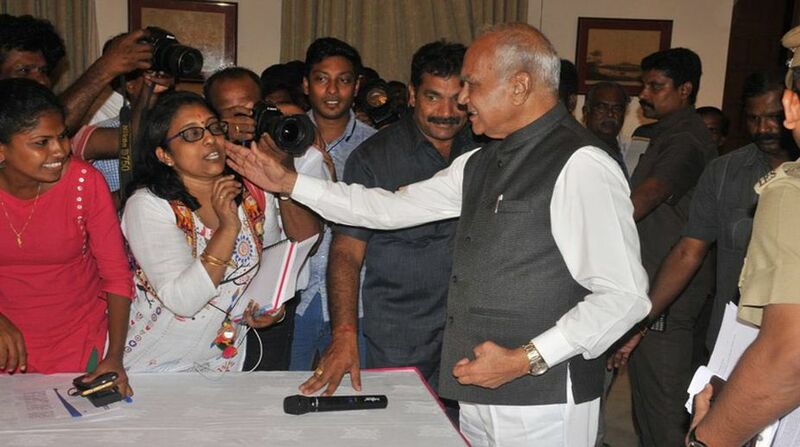 Earlier this week, journalist Lakshmi Subramaniam had said she posed a question to the Governor during a press conference in Chennai and instead of answering her question he patted her on cheek.